Practice innovation with smart legal document systems. Legal work is evolving and new challenges and opportunities have emerged. Equip your team to win by ensuring that they can work with legal documents quickly and effectively. Turn your copier into a seamless entry point for your legal document management system. Automate Bates labeling right at your MFP. Satisfy court file size limits with easy touch. Legal work requires working with big stack of documents. Get a legal field optimized document system that can process hundred of pages of original documents at once. Make copies quickly and scan documents in the right size and format. Even one single print job can cost your firm or legal department. 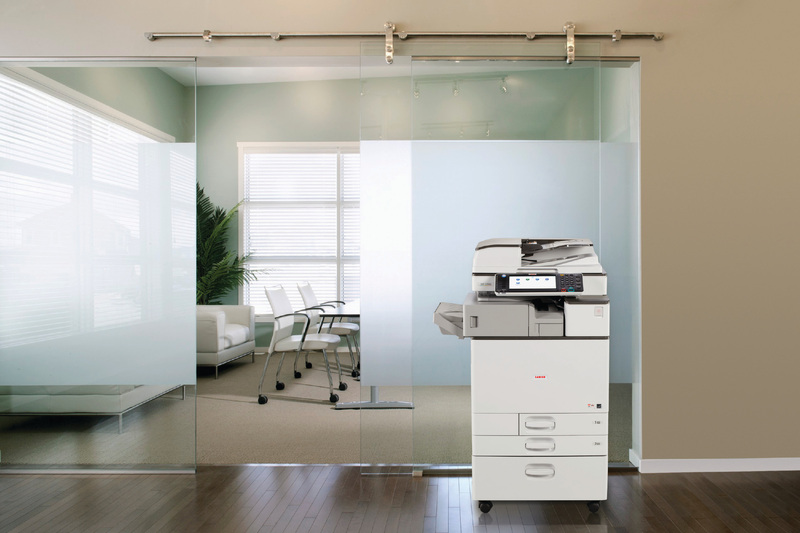 What about the hundreds of large documents you print for multiple clients? Recover those expenses with Cost Recovery for Legal, which lets you bill back print and copy charges to clients, individuals or departments. See where your money is going when it comes to printing, better manage your print budgets, and more accurately assign and recover costs.